This incredible villa is yours for the week, no sharing, no timeshare presentations required. 3 Bedroom Villas start @ just $1,195.00 for the week. 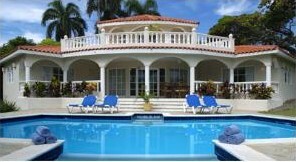 Travel with 2-6 people all for the same incredible low price of just $1,195.00 per week for the villa. Your all-inclusive is a separate charge paid to the resort upon check-in. 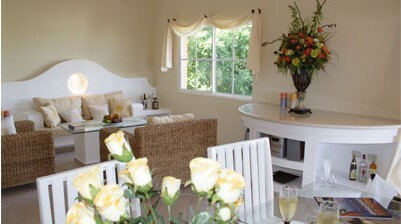 The villa includes a Private Pool, Maid Service, Breakfast Cooked daily in your villa. Treat yourself to complete luxury for less than the price of a hotel room. 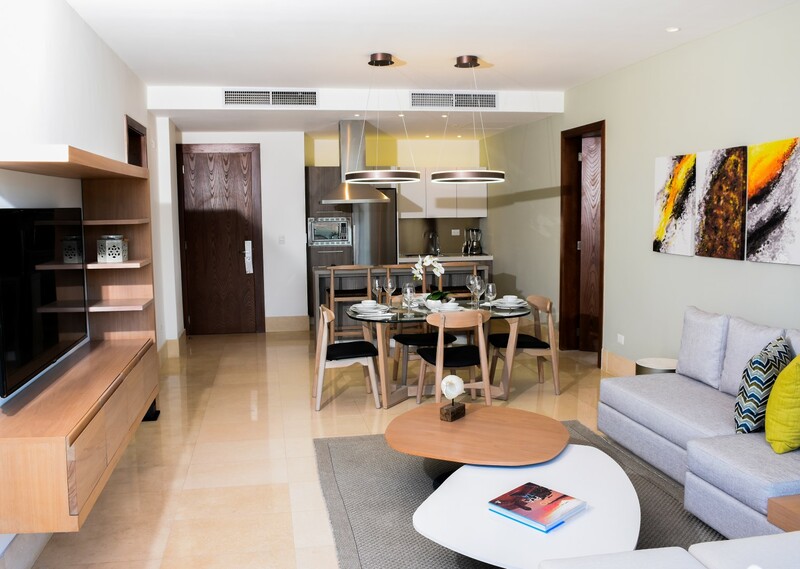 The Presidential Suites are completely renovated with full kitchen and complete luxury. 2 Bedroom Presidential @ just $1,195.00 for the week. Travel with 2-8 people all for the same incredible low price of just $1,195.00 per week for the 2 Bedroom Presidential Suite. Your all-inclusive is a separate charge paid to the resort upon check-in. The Presidential Suite includes a Jacuzzi Tub, Maid Service, Jazz Restaurant access. Treat yourself to complete luxury for less than the price of a hotel room. The Sunrise Suites are the newest accommodations on the property. These units are complete with a full kitchen and are central to the resort. 2 Bedroom Sunrise Suite @ just $1,595.00 for the week. Travel with 2-4 people all for the same incredible low price of just $1,595.00 per week for the Sunrise Suite. Your all-inclusive is a separate charge paid to the resort upon check-in. Your Sunrise Suite includes Maid Service Daily. Treat yourself to complete luxury for less than the price of a hotel room. This incredible 2 Bedroom Penthouse is yours for the week, no timeshare presentations required. 2 Bedroom Penthouse start @ just $799.00 for the week. 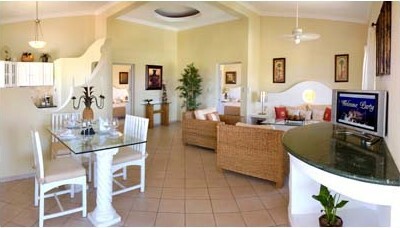 Travel with 2-6 people all for the same incredible low price of just $799.00 per week for the 2 Bedroom Penthouse. Your all-inclusive is a separate charge paid to the resort upon check-in. 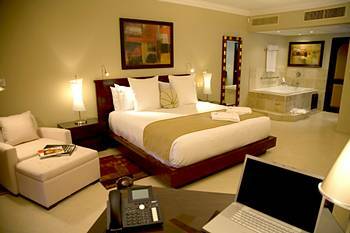 Your 2 Bedroom Presidential Suite includes Maid Service daily. Less than $120.00 per night for 7 nights. This incredible 1 Bedroom Apartment is yours for the week, no timeshare presentations required. 1 Bedroom Apartment always just $649.00 for the week. Travel with 2-4 people all for the same incredible low price of just $649.00 per week for the 1 Bedroom Apartment. Your all-inclusive is a separate charge paid to the resort upon check-in. Your 1 Bedroom Apartment includes Maid Service daily. Less than $95.00 per night for 7 nights. This incredible suite is yours for the week, no sharing, no timeshare presentations required. Executive Spa Suites are just $649.00 for the week. Travel with 2-4 people all for the same incredible low price of just $649.00 per week for the Executive Spa Suite. Your all-inclusive is a separate charge paid to the resort upon check-in. The Executive Spa Suite includes Maid Service Daily. Treat yourself to complete luxury for less than the price of a hotel room. 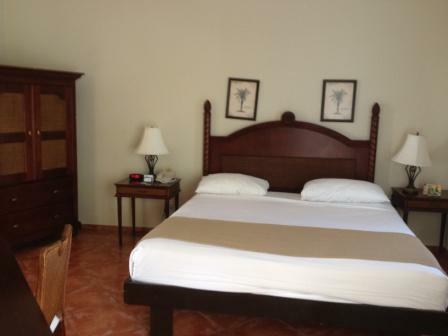 The Beach Suites are situated directly on Cofresi Beach. Enjoy the incredible luxury and views from your private suite. 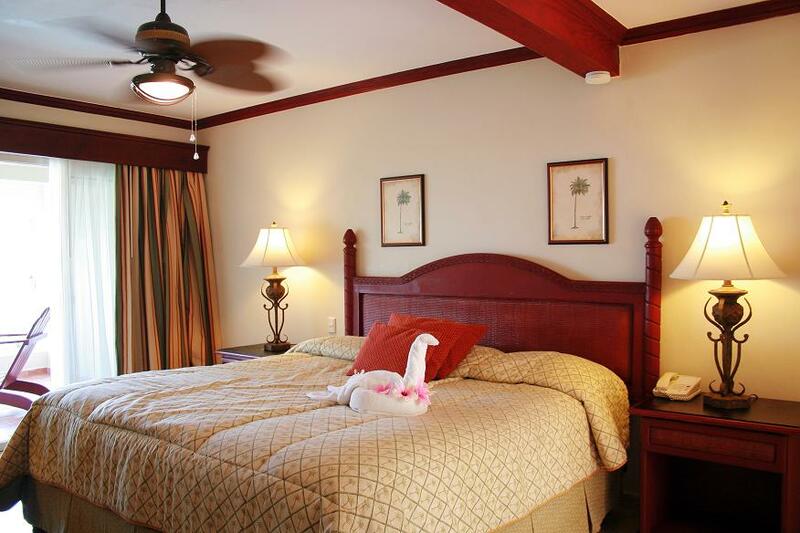 The Beach Suites @ just $699.00 for the week. 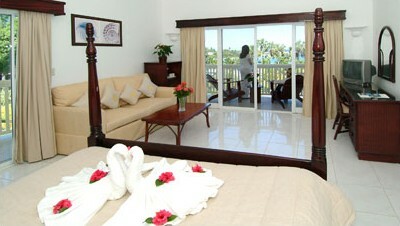 Travel with 2-4 people all for the same incredible low price of just $699.00 per week for the Beach Suite. Your all-inclusive is a separate charge paid to the resort upon check-in. 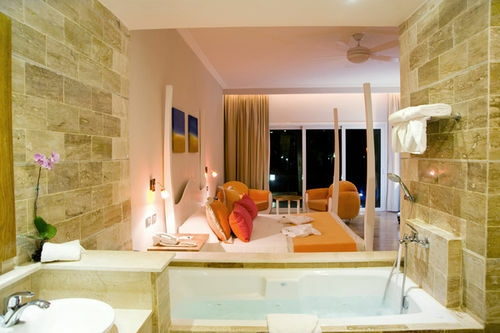 Your Beach Suite includes a Jacuzzi Tub, Maid Service Daily. Treat yourself to complete luxury for less than the price of a hotel room. This incredible Cofresi Suite is yours for the week, no timeshare presentations required. Cofresi Suites always just $499.00 for the week. Travel with 2-4 people all for the same incredible low price of just $499.00 per week for the Cofresi Standard Suite. Your all-inclusive is a separate charge paid to the resort upon check-in. Your Cofresi Standard Suite includes Maid Service daily. Less than $75.00 per night for 7 nights.